Born on 26.04.1969, in Kutaisi. 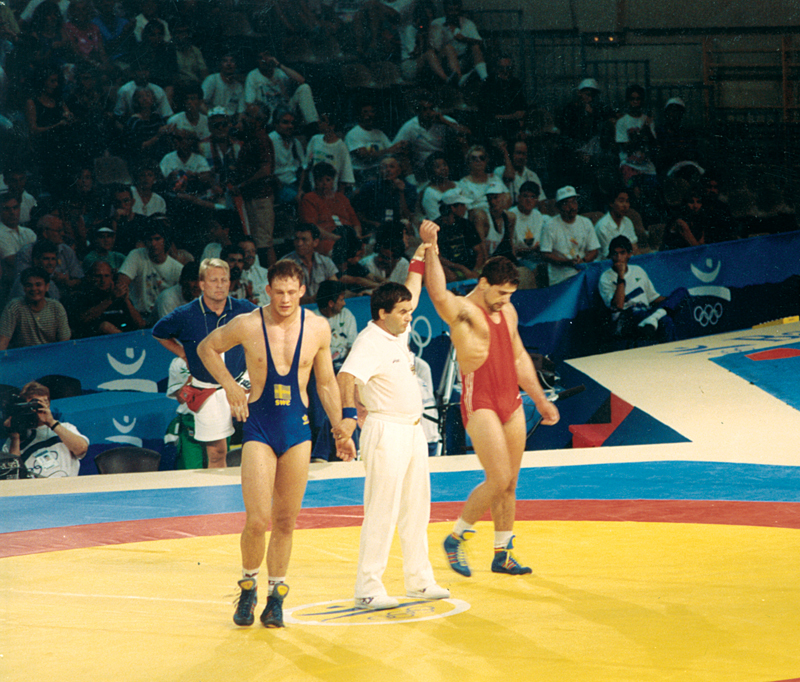 Greco-Roman wrestling (90 kg, 96 kg). Represents Russia from 1993. Five-fold World Champion (1993, 1994, 1997-1999) and a third-prize winner (1995), three-fold European Champion (1995, 1996, 2002) and a second-prize winner (2000), third-prize winner of the XXV Olympic Games (1992, Barcelona), Participant of the XXVI, XXVII and XXVIII Olympic Games (1996, Atlanta – XIII place; 2000, Sydney – XII place; 2004, Athens – VI place), winner (1991) and the third-prize winner (2003) of the World Cup Competition.